The Fairmount Baptist Church was organized on June 29,1860 as the Fifth Baptist Church. Services were held in an abandoned chapel at Bank and Wickliffe Streets. 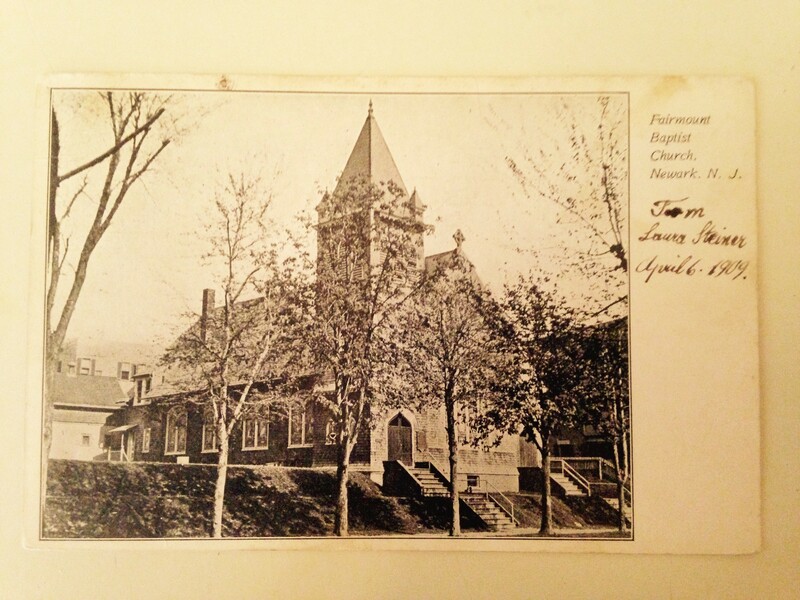 On September 16, 1868, a new church was completed on Bank Street. 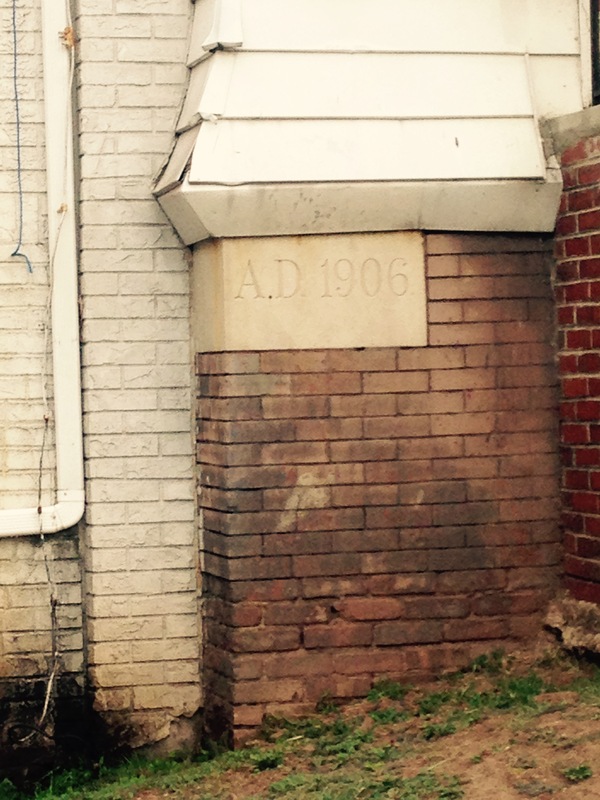 In 1869 the church became known as the Fairmount Baptist Church. 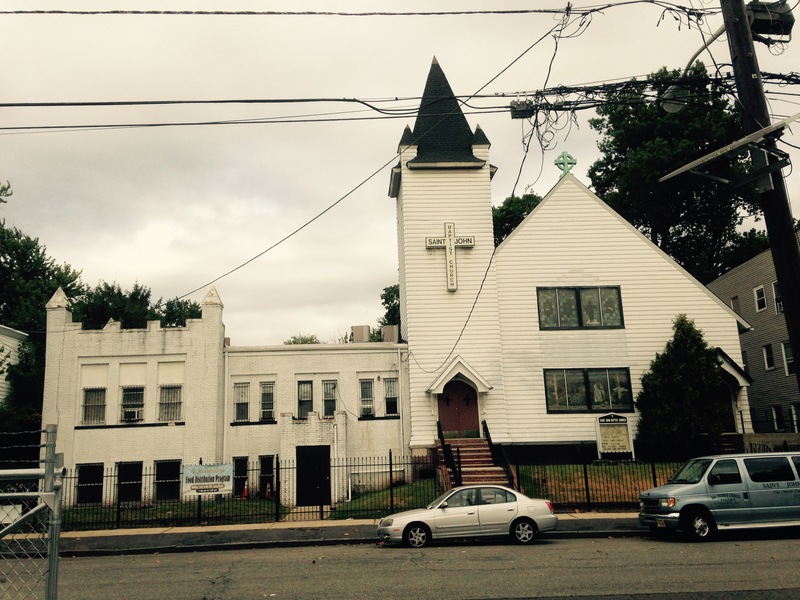 In 1907 the congregation relocated to 141 Fairmount Avenue. This church building, a simple frame structure, still stands although it has been considerably altered. 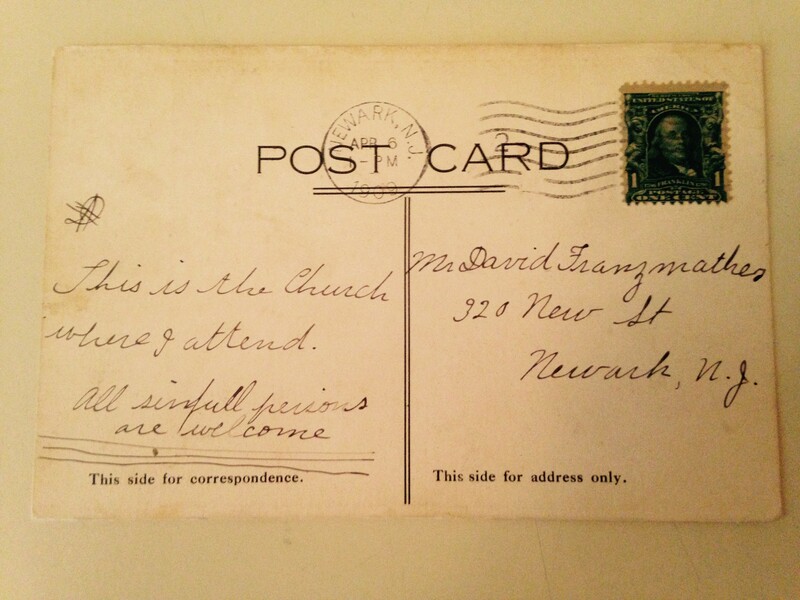 The post card included in this blog was sent by a young woman to a young man. She cheerfully informs him that she attends this church and that all sinfull(sic) persons are welcome. Was the young lady taking on a project and was the young man very sinful? We’ll never know.